The property occupies a prominent position fronting Avebury Boulevard. Milton Keynes Central station serving London Euston with a fastest journey time of 32 minutes, is within walking distance. Local town centre amenities are located nearby, including thecentre:MK shopping centre, XScape and the Theatre District. 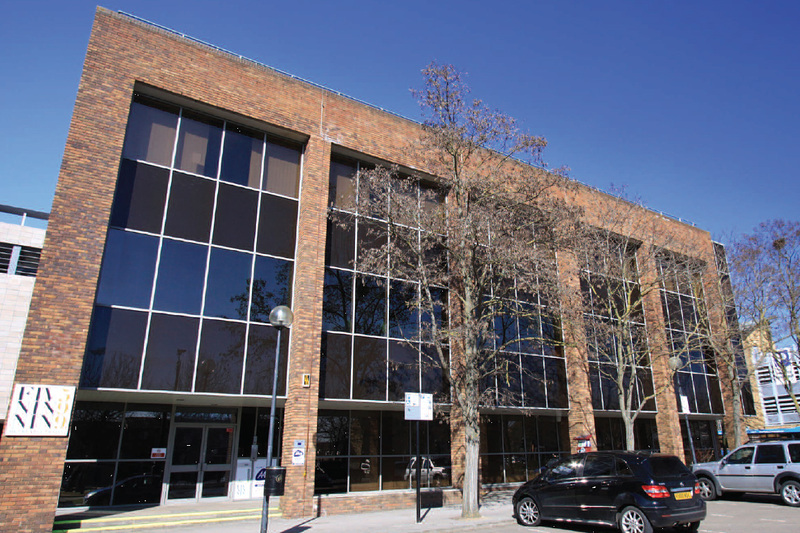 599 Avebury Boulevard is a modern self-contained office building, arranged over ground and two upper floors. The ground floor suite is now let but the first and second floors are available and can be let either as a whole or in parts. 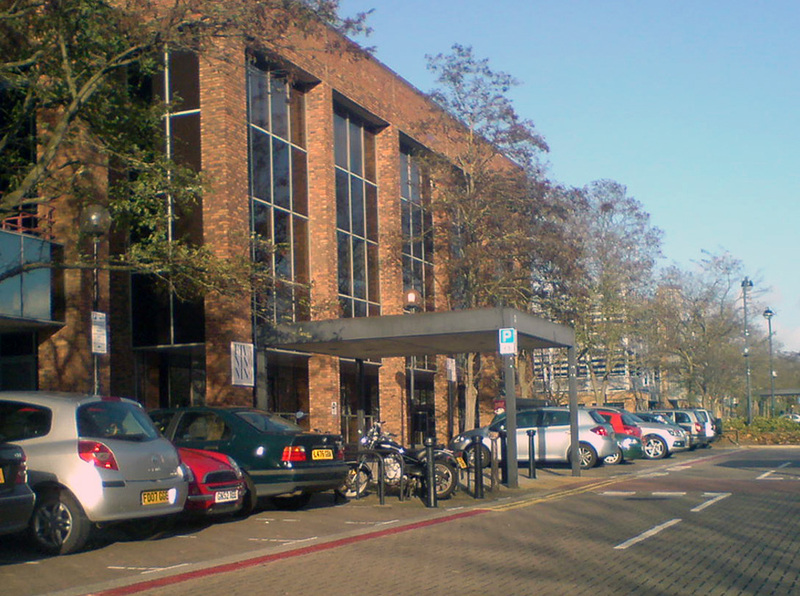 There is on-site car parking as well as a good public parking provision located nearby to the property. Further information and viewings strictly by appointment only via the sole letting agent Punch Retail & Leisure. We can help you find suitable property for your requirement – register your details now. It was your advice and market knowledge that gave me the confidence to proceed to invest substantial cash funds in refurbishing and extending this secondary end of the scheme. The implausable can happen when Punch Retail & Leisure is around – thank you for all your help.